see url IMPORTANT UPDATE: We’ve extended the deadline for entries due to a brief technical difficulty with the entry form this week. You will have until Wednesday, May 23, 2018 to submit your entry. Only one entry per person, please. The lucky winner will be announced on May 25, 2018 here and on our Facebook page. I love the My Three Cats Blog…entertaining and informative. Thanks! Previous Previous post: I have 6 Cats! 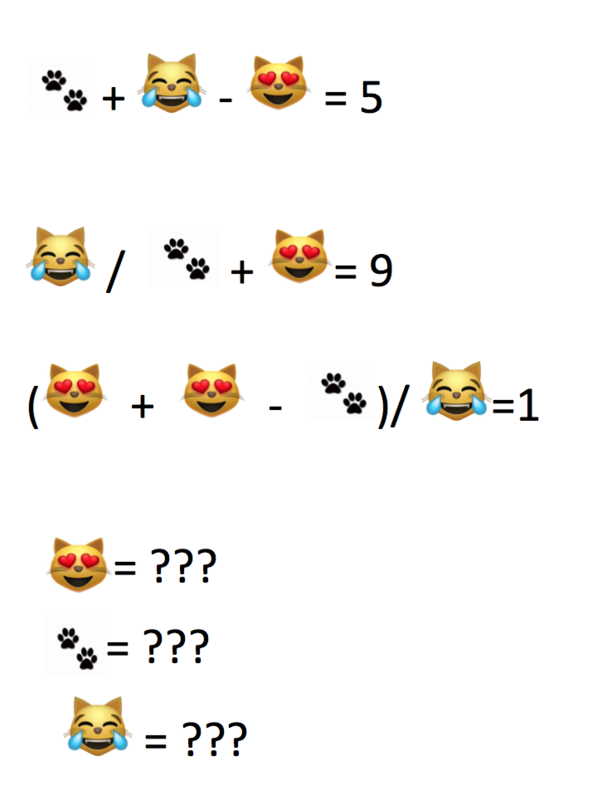 How about Infinity Cats!